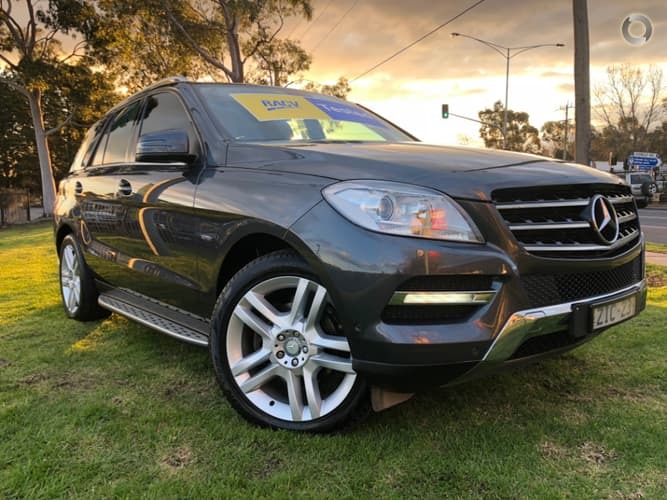 2012 Mercedes Benz ML250 diesel turbo 4X4 Auto wagon!! 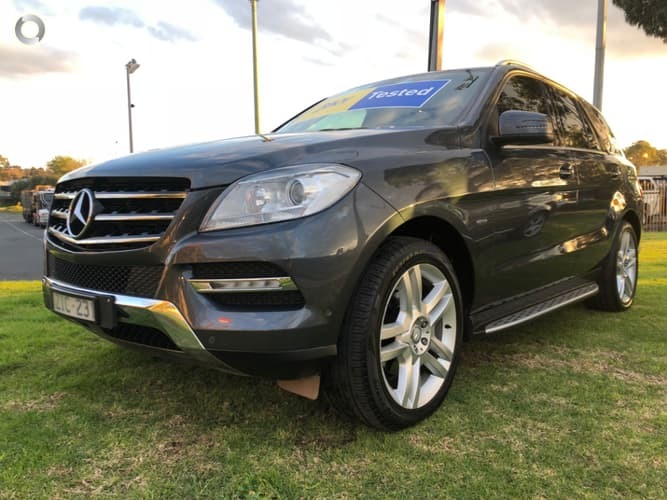 Comes with RWC, Free Service, Free RACV test and report, Free 1 year warranty and Free RACV 1 year Totalcare premium roadside assistance!! This spotless prestige wagon is in perfect condition and drives like a dream! it has full service history and comes with our exclusive RACV peace of mind package so you can relax and plan your next big trip!! Don’t miss it! !